there was a time when i literally made some form of this cookie dough every single week! i'd freeze the dough and bake them per cookie in small batches so i could have them hot out of the oven every time i ate one. 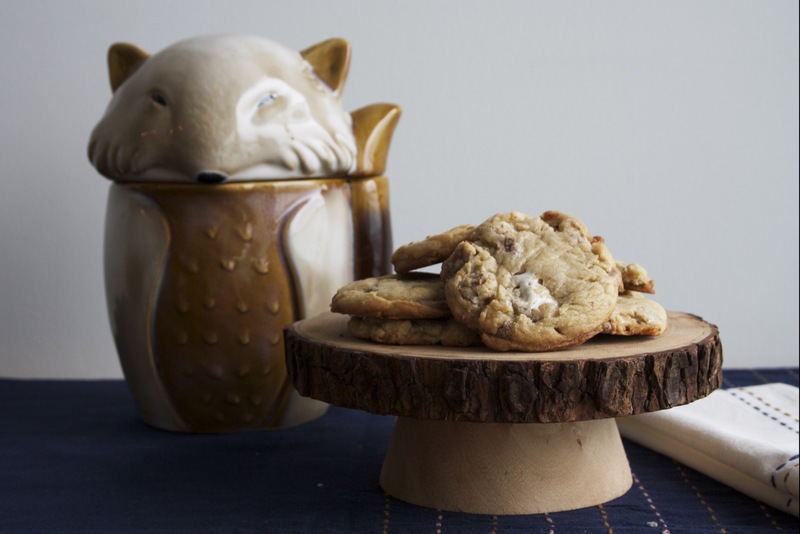 this is quite possibly the best base dough you can use for chocolate chip cookies. for this particular recipe i used marshmallows & milk chocolate chunks hence "rocky road".. but don't be afraid to make your own version! cranberry & white chocolate, coconut & dark chocolate chunk, mars bar... AH i've said too much! can't give away all my secrets:) note: i undercook these slightly so they are softer, chewier, and slightly raw tasting because... cookie dough. in the bowl of a stand mixer, cream butter, brown sugar, and raw sugar until light and fluffy. add eggs one at a time, followed by vanilla extract. in a separate bowl mix flour, baking soda, baking powder, and salt. sift slowly into wet ingredients. 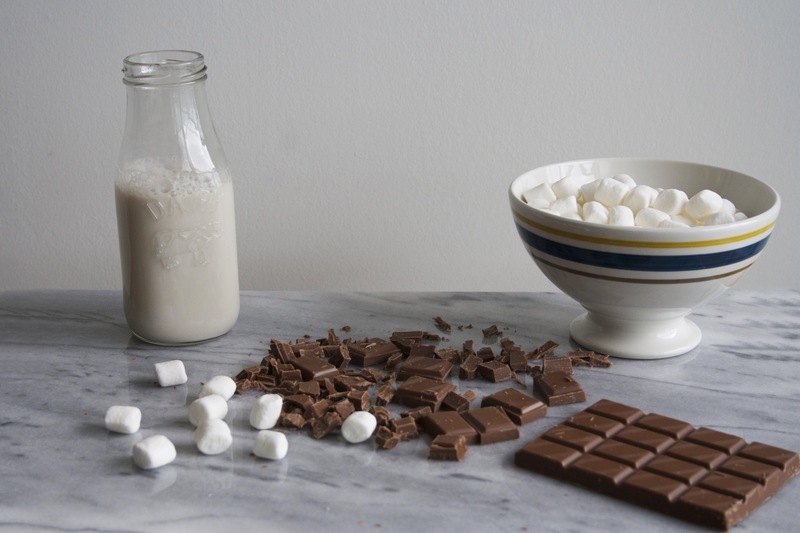 once all the flour mixture has been incorporated, stir in milk chocolate chunks and marshmallows. wrap in cling wrap and let the dough rest in the fridge for minimum an hour, but for best results over night.